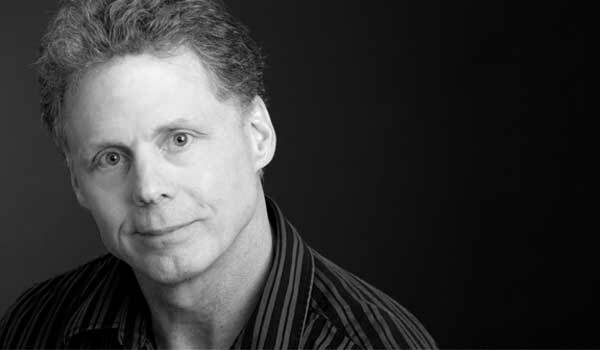 Mike leads Paulsen’s creative department, with more than 30 years of experience in advertising and design. Since joining Paulsen in 1991, Mike continues to create attention-grabbing, effective and award-winning campaigns, including high-profile work for Kubota Tractor Corporation. A talented illustrator, Mike’s portfolio includes editorial cartoons for Outdoor Life magazine, widely-recognizable illustrations for SC Johnson’s Raid® products and a popular logo for national extreme-candy brand Mega Warheads. Most recently he’s taken his talent to the streets, creating chalk art in downtown Sioux Falls.